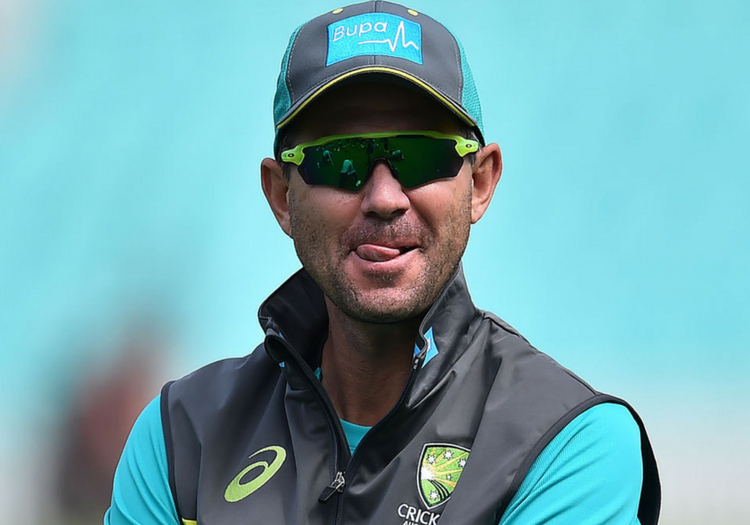 Ricky Ponting has endorsed the idea of a 'shot clock' being introduced into international cricket to encourage captains to speed up the sport. With over rates slumping - the current stats show the game has not been played slower at Test-match level in 11 years, while T20 cricket is moving at its slowest since the format's invention in 2003 - the MCC World Cricket committee discussed how the issue could be addressed during their most recent meeting at Lord's this week. One possible solution could be a countdown, starting from the moment a bowler reaches the top of his or her run-up, with a maximum amount of time allowed for each over. 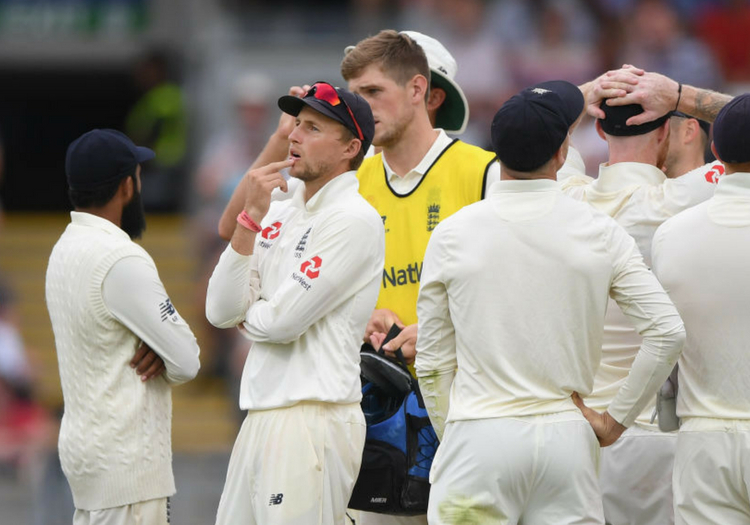 Teams who fail to complete their allocations within the allotted timeframe could then face an on-the-spot run penalty, which over the course of a five-day Test could add up to a significant contribution to the opponents' scores. While no implementation of the idea is imminent, with the committee saying they will "continue to monitor the trend" while the ICC review the problem, Ponting - a member of the panel - told reporters that he believes the concept would impact favourably on the sport. He said: "We are of the belief that a there-and-then run penalty in the game would be definitely worth looking at. "You would imagine then the captains would take a huge responsibility in making sure their players are ready to go. "If they are not in a position for three or four overs that could be 20 runs, and in the context of the game we saw last week that could be the difference in a Test match. "It probably seems a little extreme, the idea of the ‘shot-clock’- but once again this year in all three formats of the game the over rates have been in decline,” he said. "So we’ve talked about the idea of the shot-clock, and that’s basically the dead time in the game, the end of the over, the fielders and bowlers have to be back in position – and that’s non negotiable. "The same with the new batsman coming to the crease, the bowling team have to be ready when he gets to the crease. "We feel that what has been in place for a long period of time hasn’t worked." The World Cricket committee also discussed the recently-introduced full toss rule, whereby any bowler who bowls two deliveries above waist height on the full in the same over is immediately withdrawn from the attack. Law 41.7, which was brought into effect from October, has been poorly received at recreational and club level. 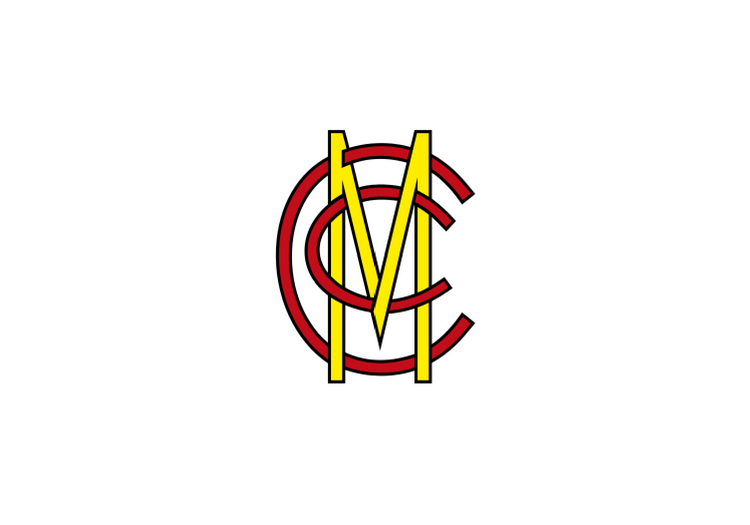 The panel urged the MCC to consider a review. A statement read: "In many cases, it is being ignored or overwritten by playing conditions. The committee supported the recommendation from the Laws sub-committee that the Club should review this Law at the earliest opportunity."